Stacked with kit and very cheap to buy. 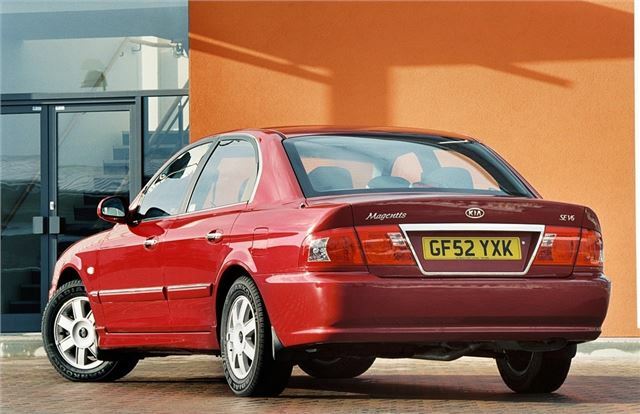 V6 makes a pleasing sound and is a decent drive. Early cars better looking. Facelift had the opposite effect. Some suspect quality plastics and trim. 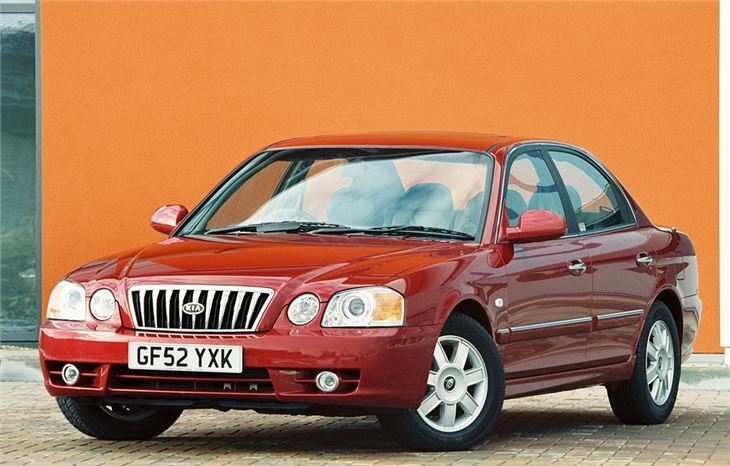 The 2001 Kia Magentis is a big, five-seater 166bhp V6 air-conditioned saloon with ABS and alloys for £12,995 on the road. Well, obviously, I had to check it out.